Congratulations on your upcoming graduation this May! 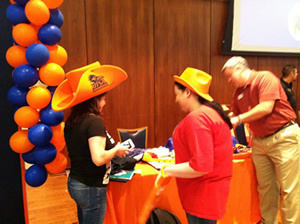 Grad Fest is a fun event just for you to celebrate your upcoming graduation and help you prepare for commencement! 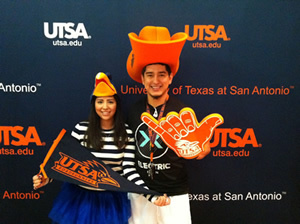 Bring your UTSA ID Card with you to check in to the event. No need to RSVP, simply show up the day of! 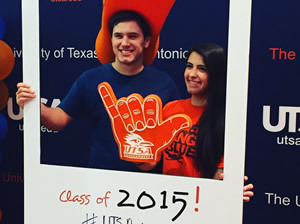 Share on social media using the hashtag #utsagradfest! Aside from getting important information and making purchases for commencement, there will be opportunities for prize giveaways (a diploma frame, a set of regalia and more) and a fun selfie station to take pictures. If you are unable to attend, there will be another opportunity for you to purchase your cap and gown. 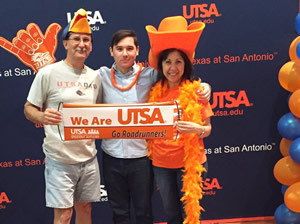 The Bookstore carries regalia and other items such as announcements can be purchased online. 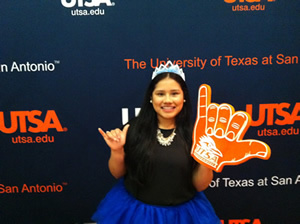 If you have questions regarding commencement or Grad Fest, please email graduationcoordination@utsa.edu. 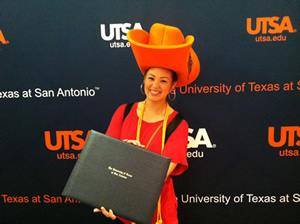 Graduation Coordination- what do expect the day of commencement, undergraduates can pick up honor chords if you qualify. Extended Education- Extended Education has you covered for all of your post academic educational needs. 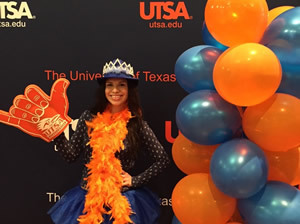 The Graduate School- As you prepare to graduate, come learn more about the graduate programs UTSA has to offer, including our VIP admissions program. We can’t wait to connect with you! Please keep in mind that Grad Fest is not your only opportunity to order regalia or other commencement-related items by visiting various vendor websites. 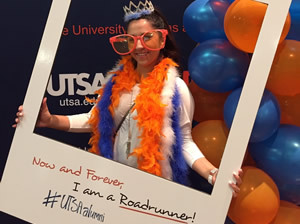 If you have questions regarding commencement or Grad Fest, please email graduationcoordination@utsa.edu.